Whyte Bikes have been a major sponsor to the TORQ Performance MTB Team for the past 3 years, equipping the 15 strong team with their class leading 20-C and 29-C carbon hard tail framesets in a unique custom TORQ livery. Much like TORQ, Whyte is a UK based company with a clear focus on producing performance products that are unique and built to a hgher specification than anything else on the market. Whyte’s motto ‘Performance by design’ is clearly demonstrated through the bikes they produce. 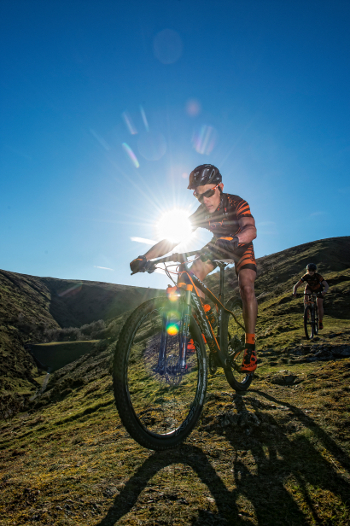 The development of the range takes place at their Research & Design HQ in the Cotswolds, with testing occurring under their test pilots (including the TORQ MTB Team) all over the world. This ensures the bikes perfectly designed for the conditions and terrain that we love to ride here in the UK. The entire Whyte range, including the race focused 29-C that the TORQ Team pilot utilises, has a confidence-inspiring geometry with slack head angle and short seat stays, which ensures even with 29” wheels, the bike handles predictably and in a way that is stable at high speeds even when the terrain is challenging. The refined geometry, combined with cutting edge materials, blend together to give the team a race winning package. Additional details such as exceptional mud clearance, fuss free internal cable routing and clever sealed seat clamps all combine to create an incredibly well designed and built race frameset. Since the launch of the Whyte 29-C in 2012, when the TORQ team first rode the frames, the design has had minor tweaks and improvements to bring us the frame that the team ride to this day – a bike that our riders rave about. It’s the performance of the frame that has lead to the 29-C gaining the unofficial title of ‘Privateers XC Bike of Choice’ on the UK circuit. As a team, it a pleasure to work with such a supportive sponsor that is willing to go the extra mile and provide the team with a class leading custom-liveried frameset, perfectly designed for the environment the team races in. 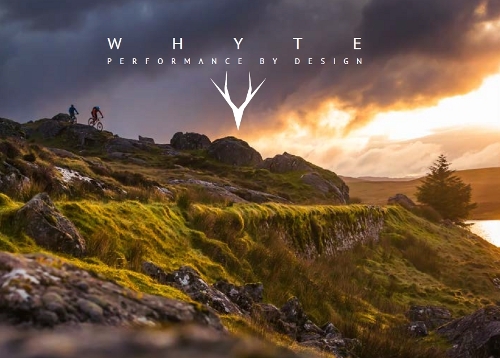 We owe a huge thank you to Whyte for their support and look forward to continuing to showcasing the 2014 bike at the remaining events this season. Whyte have just this week launched their 2015 range of bikes, which are well worth a look. 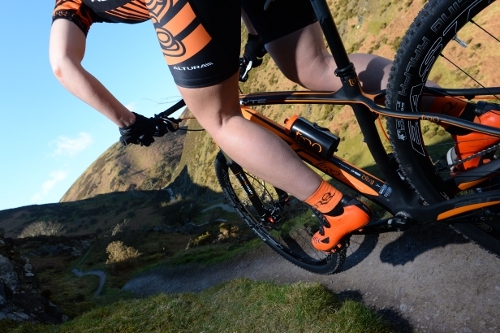 The range even includes a TORQ inspired black and orange Whyte 29-C Team bike. Head to the brand new Whyte website for the latest range of Whyte bikes.